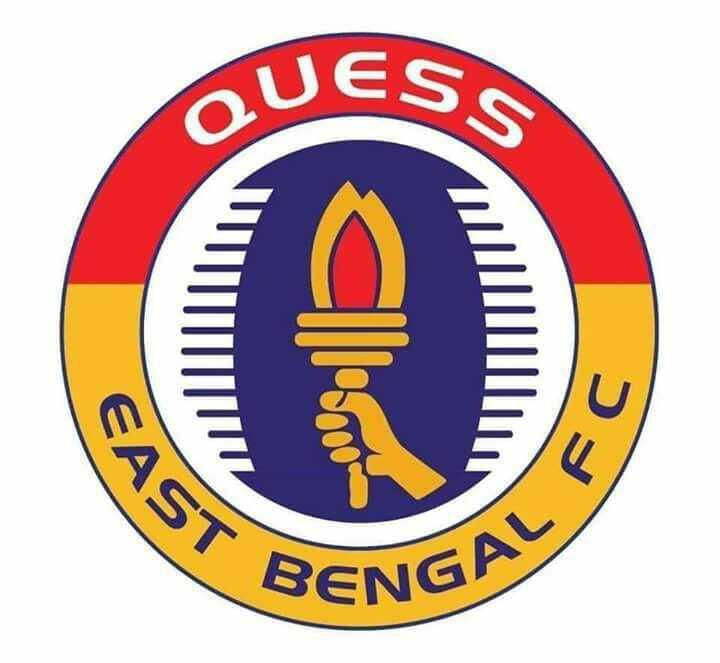 East Bengal FC who found an investor in Quess and showed interest in joining the ISL will have to wait a season to get into the league. 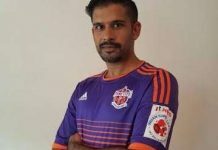 It is believed that the Kolkata based club can only enter the league in the 2019-20 season when the league is expected to expand. 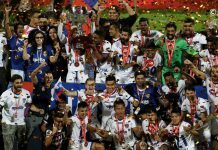 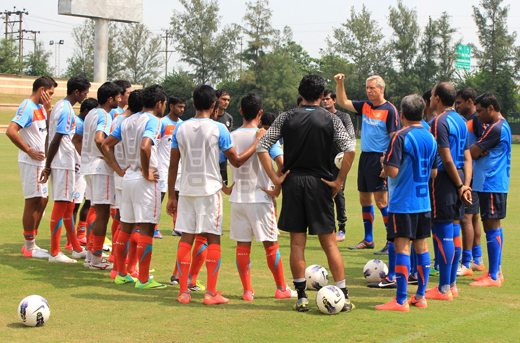 ISL currently has 10 teams and will have a big break for the Asian Cup. 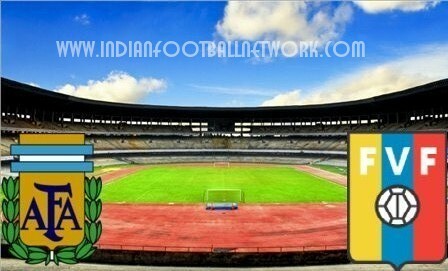 It is believed that inclusion of a 11th team this late might make a lot of scheduling conflicts and other problems.